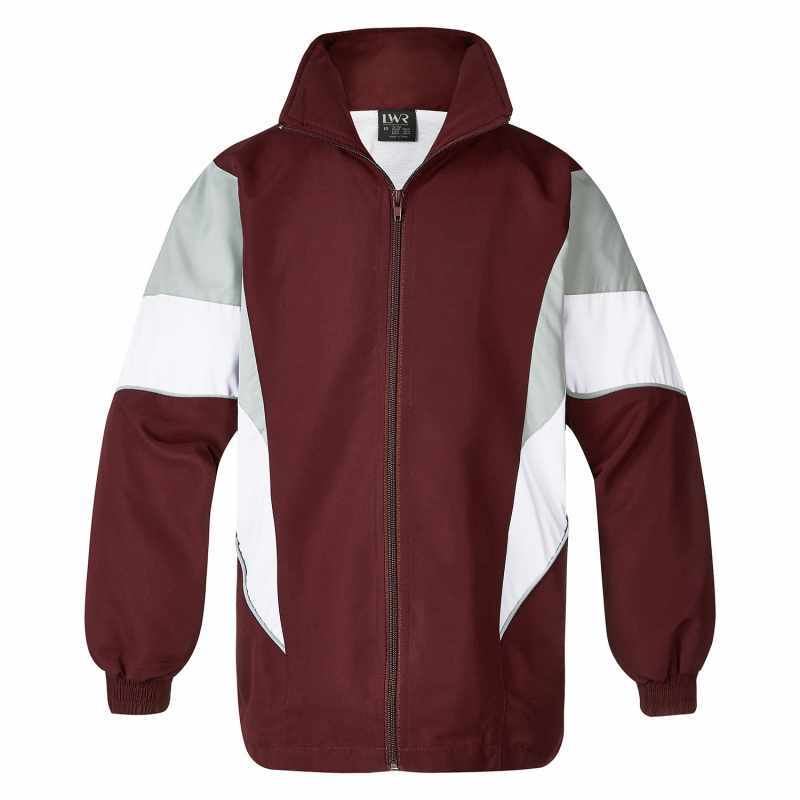 Stay warm and dry before the game in this modern sports jacket. With the right top and the right attitude, you can feel like a sporting hero before the first play is made. You'll look sharp and feel great when you step out in this unmistakable sporting classic. With its distinctive styling, loose waist and short line, the Spofforth jacket is designed for comfort above all else. Made from water repellent soft finish microfibre and lined with soft polyester cotton, this jacket features shirred elastic cuffs keep weather out at the wrist, while zipped pockets keep your possessions dry. Quality is ensured with top stitched panels and safety stitched seams throughout for added durability.